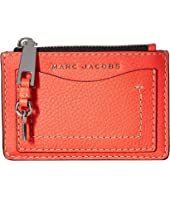 Marc Jacobs Snapshot $295.00 Rated: 5 stars! 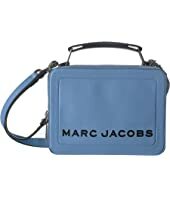 Marc Jacobs Pack Shot MSRP: $395.00 $276.50 Rated: 5 stars! 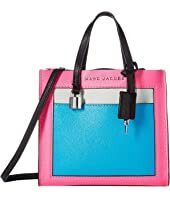 Marc Jacobs The Editor $495.00 Rated: 4 stars! 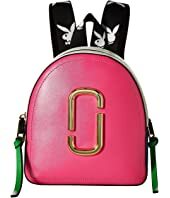 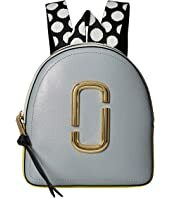 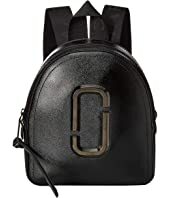 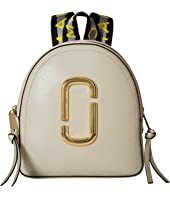 Marc Jacobs Nylon Biker Mini Backpack $175.00 Rated: 4 stars! 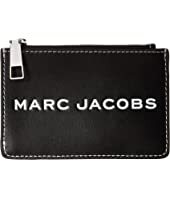 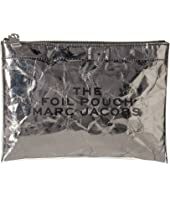 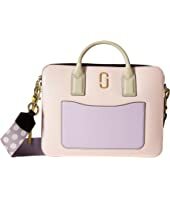 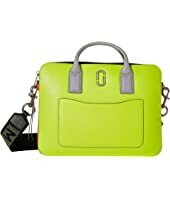 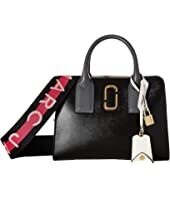 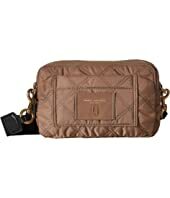 Marc Jacobs The Editor 29 $425.00 Rated: 5 stars! 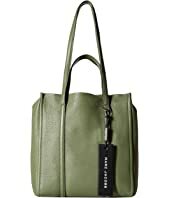 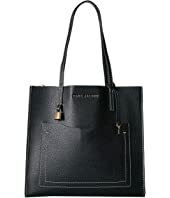 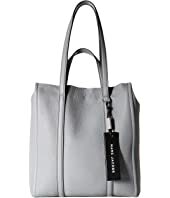 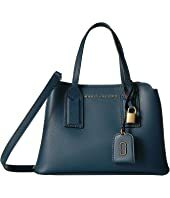 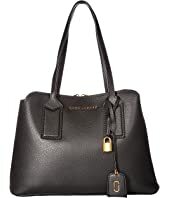 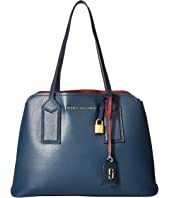 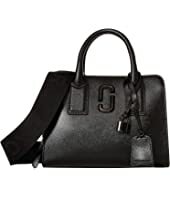 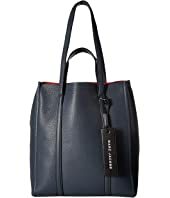 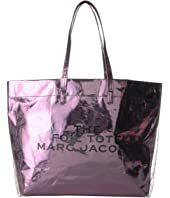 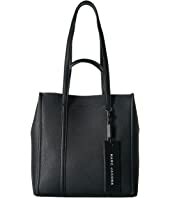 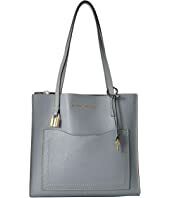 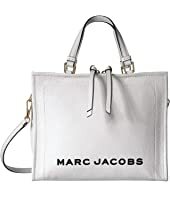 Marc Jacobs The Tag Tote 27 $395.00 Rated: 4 stars! 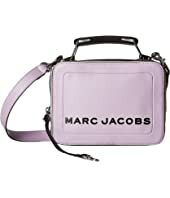 Marc Jacobs Hip Shot MSRP: $350.00 $242.90 Rated: 5 stars! 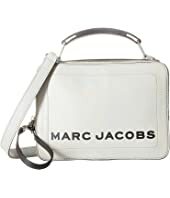 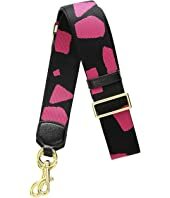 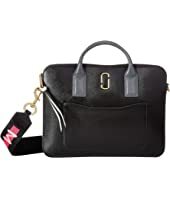 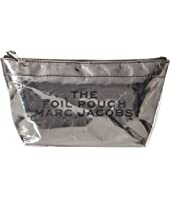 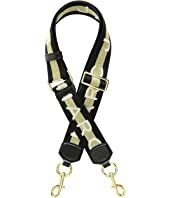 Marc Jacobs Hip Shot $350.00 Rated: 5 stars! 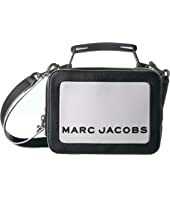 Marc Jacobs Pack Shot $395.00 Rated: 5 stars! 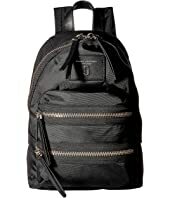 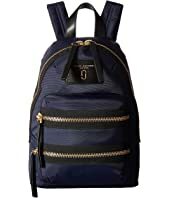 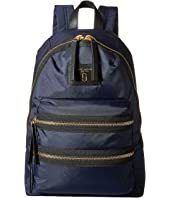 Marc Jacobs Nylon Biker Backpack $195.00 Rated: 4 stars! 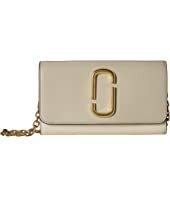 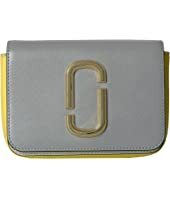 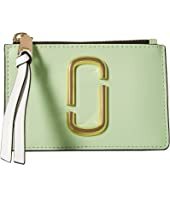 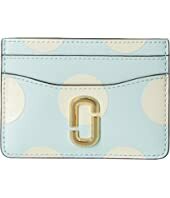 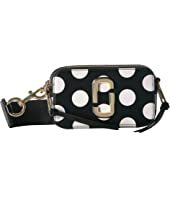 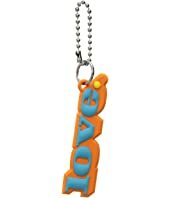 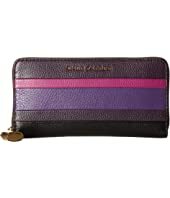 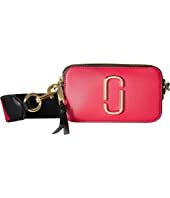 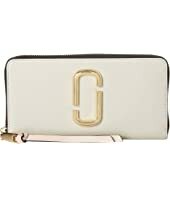 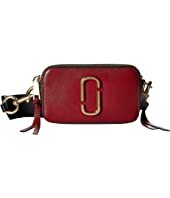 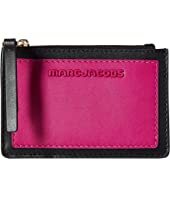 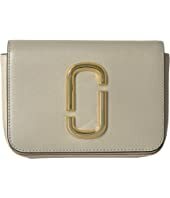 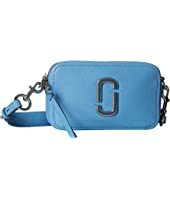 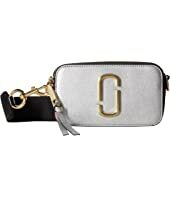 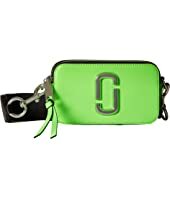 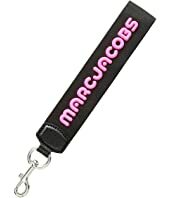 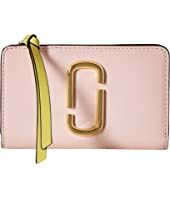 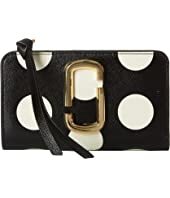 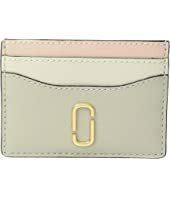 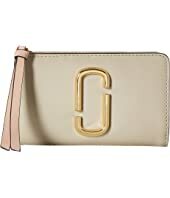 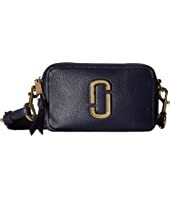 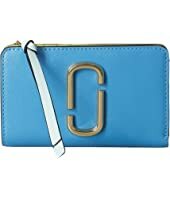 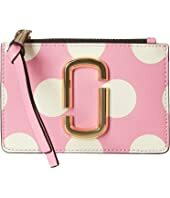 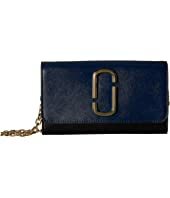 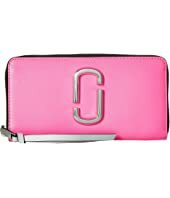 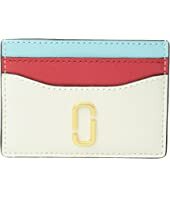 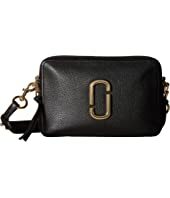 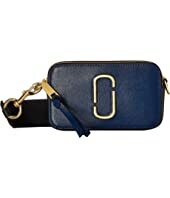 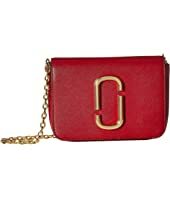 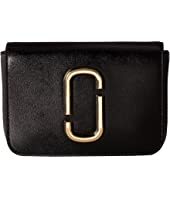 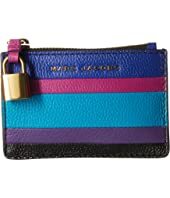 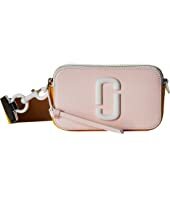 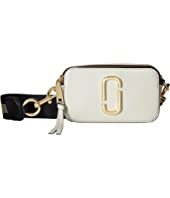 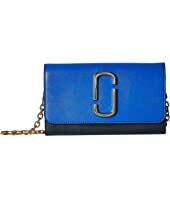 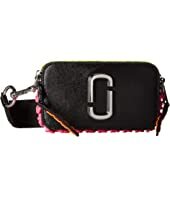 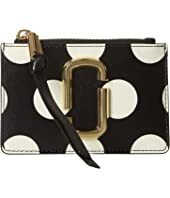 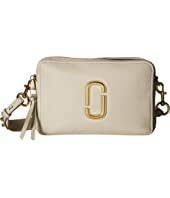 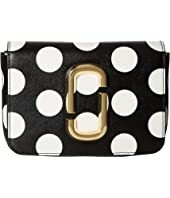 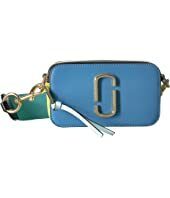 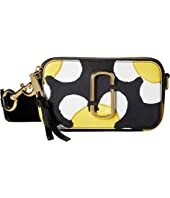 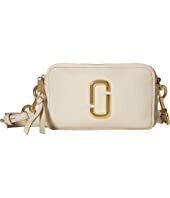 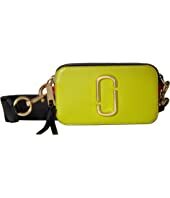 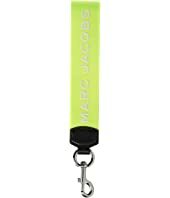 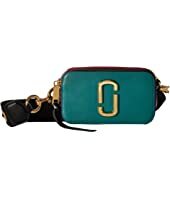 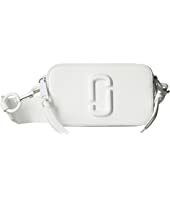 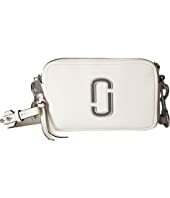 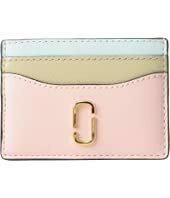 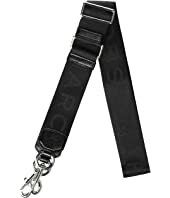 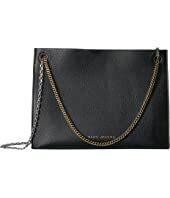 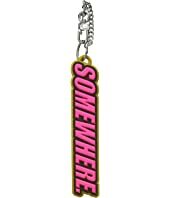 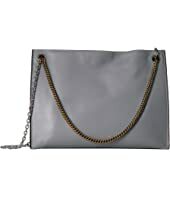 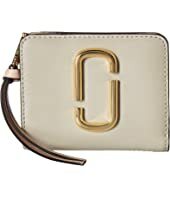 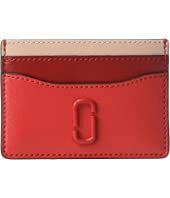 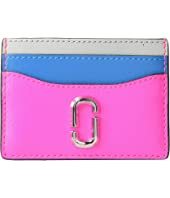 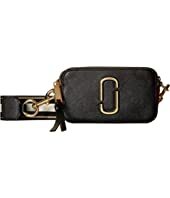 Marc Jacobs Snapshot Wallet On A chain MSRP: $265.00 $181.79 Rated: 5 stars!